Try us for 7 days. We know you'll decide to stay! Try us out for 30 days for only $8.95! Refer someone you care about to this Snap Fitness. When they join, you get your next month's membership FREE! Snap Fitness is owned and operated by the Tarr family. 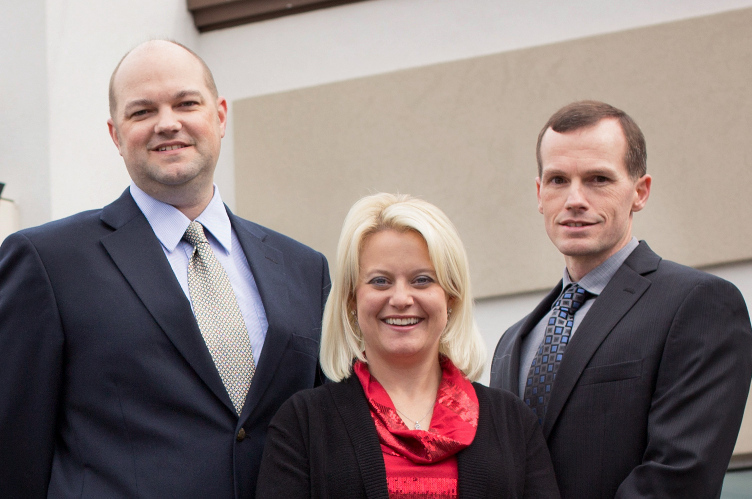 The Tarr family has been involved in physical therapy since 1994 and boasts three physical therapists in the direct family including Dr. Eric Tarr, PT, OCS, MBA; Dr. Travis Tarr, PT, CCCE; and Dr. Holly Tarr, PT. The family heritage is apparent in all aspects of the Generations Physical Therapy and Snap Fitness experience and we encourage you to make our home your home. 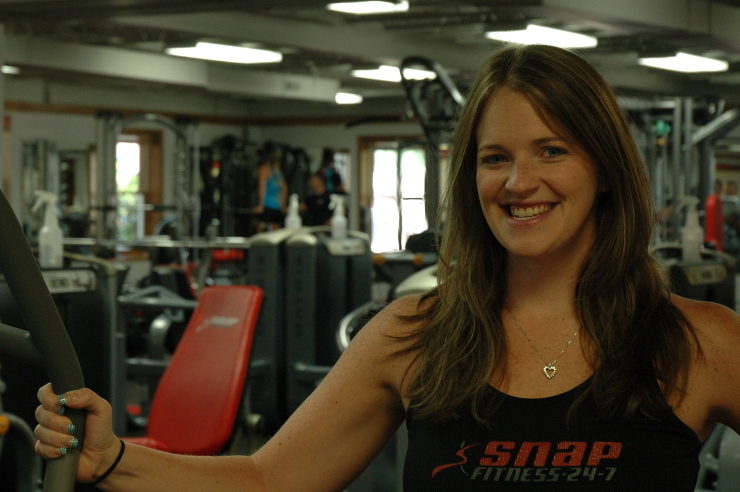 Rebekah Withrow started with Snap Fitness before we even opened our doors on our first gym in Winfield. Since then, Rebekah has helped hundreds of clients transform by helping them reach their weight loss, strength, and overall wellness goals. Rebekah provides a strong academic background, holding a Bachelors of Science in Exercise Physiology from Marshall University. In addition to General Fitness training, Rebekah has experience in a variety of Group Exercise classes and offers a one-of-a-kind Online Training Program to all Snap Fitness members and even non-members. Jordan Stowers joined Snap Fitness in February 2014 after graduating from Marshall University with a Bachelor's Degree in Sports Management & Marketing. Jordan started from the ground up with Snap Fitness, starting as Gym Staff in January 2014. He then served as Gym Manager starting in August 2014 and begun serving as Snap Fitness' Strength & Conditioning Specialist as of December 2016. Jordan did not stop there, in April 2019, Jordan transitioned into role of Snap Fitness-WV's Director of Operations. You can catch Jordan in all of our convenient locations throughout Snap Fitness-WV and he's always willing to offer a helping hand any way he can. Scott Fitzsimmons joined the Snap Fitness team in May 2015. Scott assumed the role of Gym Manager shortly after working as Gym Staff in our Winfield gym. Scott holds a Bachelors of Science in Sports Studies. Along with his academic background, Scott is also former high school and collegiate football player, giving him a complete understanding of the importance of a healthy lifestyle. Scott remains active in the community, serving as an Assistant Football Coach for Winfield High School. 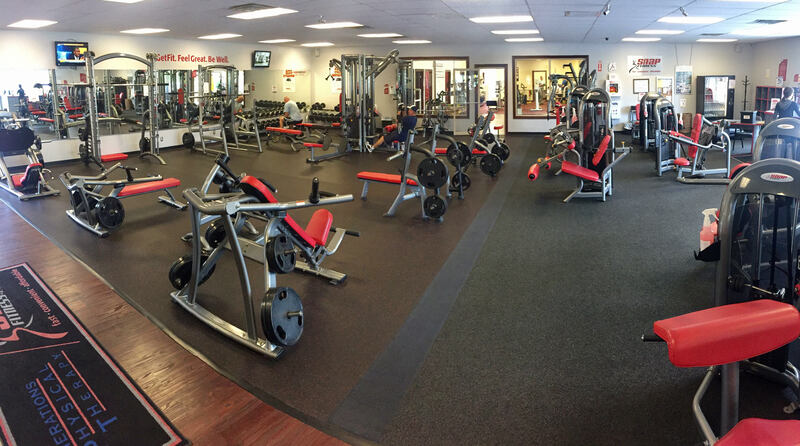 Snap Fitness in Winfield offers state-of-the-art equipment, including cardio, weight machines, and free weights. In addition, we offer open space for P90x workouts, stretching, and more. Call 304.586.6014 to schedule your free tour and get started on a 7-day free trial. 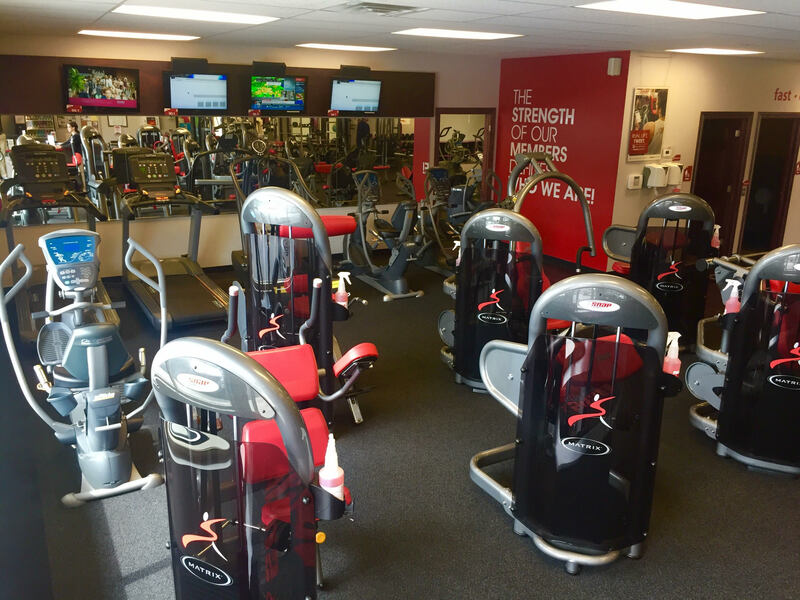 We look forward to meeting you and helping you make Snap Fitness your exercise home.